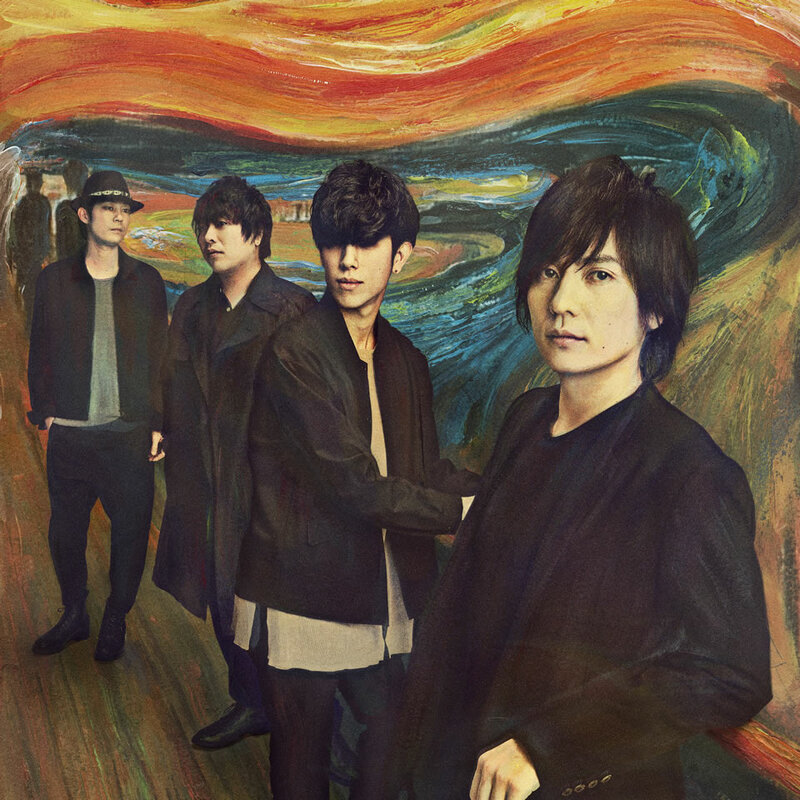 To commemorate the release of their latest album “EGG”, Japanese pop-rock band flumpool embarked on a concert tour around Japan. Not forgetting their fans overseas, the band will also be making a special stop in Singapore at MILLIAN SINGAPORE this July. Speaking to the band before their stop here in Singapore, we ask them about their favourite memory and food here in Singapore, what inspired them about their new album EGG and what their favourite songs are in the album. Since forming in 2007 till today, how has the band members see themselves grow as a band? As musicians, don’t we usually have expectations of one another? It might be vexing at times, but it’s not like we’re not a band that only focuses on being skilled, and there are times when we’re simply happy because we can make music together. At the same time, we can’t just think of only having fun and we can’t just think of only making good music. Sakai: To be honest, we started out just doing this for fun, but getting to where we are today has made us more confident. We’re not just friends, but I can’t say we’re work colleagues either. I think we’re finally starting to feel like “band members”. Yamamura: Yeah, I know exactly what you mean. Maybe it’s because we’re all aware of our responsibilities, which is why we can share the hardships and regrets. We feel the colleagues’ side of it in the frustration that comes when we make what we think is a good song but it doesn’t sell. In that sense, it’s more than your usual friendship. 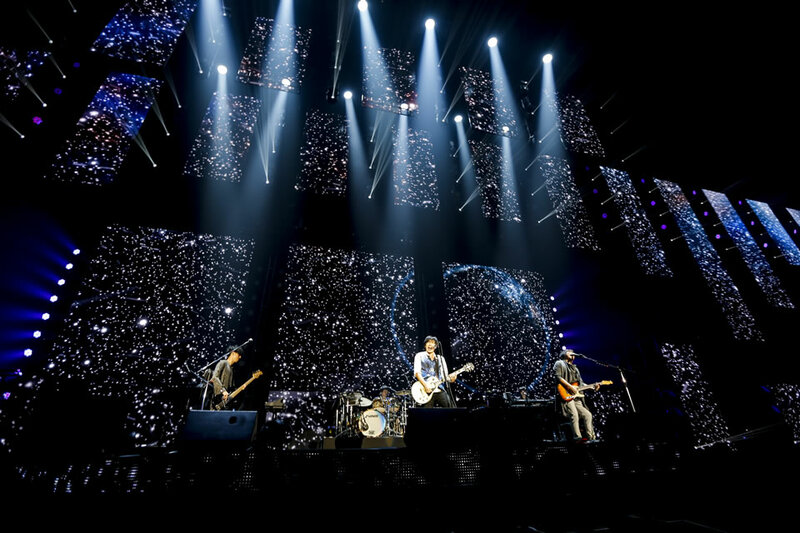 No stranger to Singapore having visited many times before, is there a favourite memory for the band here? Ogura: There was once I had to ask the hotel staff for assistance regarding something. Because I had blonde hair at the time, he spoke to me in French and said, “Merci”. Is there a Singaporean food/dish that the band is looking forward to eating when they come back? Ogura: Nyonya cuisine. Other than that, we’ve have the chance to feast on the usual must-eat dishes such as as chicken rice and chilli crab so this time I’d like to try food that only locals know about. Can you tell us what inspired the new album “EGG”? We wanted to make it simple yet abstract. We are actually curious about the listeners’ thoughts. Some might think that the band has broken out of its shell, while others might be guessing that it symbolizes the start of something new in life. In some sense, how they interpret it reflects their inner state, just like a psychology test, so we’re extremely interested to know what people make of it. We are connected to many people in various ways but, nowadays people are afraid that by being honest to others, they’ll be disliked. Precisely because we live in such vexing times, we made this album with a determination to speak out without letting others get to us. In these times, I don’t think anyone needs to listen to words, attitudes or music that are “safe”. This album represents us just as we are, with words that we usually can’t say and feelings we usually cannot convey. Any favourite song(s) in the album “EGG”? Ryuta: “Kaihoku” – We knew right from the first demo that it would be a song to spur people on. The lyrics encapsulate perfectly what the message we want to convey. The idea of reaching thousands of people doesn’t apply in this song, and that’s the same philosophy we wanted to have. “I don’t want to be disliked by my true friends, but it is alright if I’m hated by others around me.” If we weren’t mentally prepared for that, I don’t think we could have made this album. And instead of focusing on everyone, we want to hold on to the people precious to us with both hands. Rather than trying to help two different people with one hand each, we want to use both hands to save one person. This song was completed with that thought in mind, which is why we wanted a term like “kaihoku” (liberated zone), which implies having a huge impact but also having limits. We can only reach so far, but it doesn’t matter if we don’t get to the people beyond that. It’s a liberation zone because there are boundaries. Kazuki: “DILEMMA” – this is Kazuki Sakai’s new frame of mind (laughs). I paid a lot of attention to the city pop feel of the song with the chords and tried out many different melodies for the song’s quick escalation at the chorus. Genki: “World beats” – Creating such a song was a challenge for us, but now it’s really enjoyable to perform, or even just practice during rehearsals. Seiji: “Ubugoe” – the drums beats and rhythm don’t follow the usual patterns, which makes it very interesting and refreshing. I think it’s a song that reveals to listeners the kind of person Genki Amakawa, the composer, is. I also really like the nostalgic feel of the song and how the melody of the horn at the beginning stays with you. What can fans look forward to this July? We’re especially confident about our latest release and will be performing songs from the album, so please look out for it! Lastly, is there a message the band has for their fans here in Singapore? We’ll be performing in a new venue, and we’re looking forward to holding a concert there for the first time! 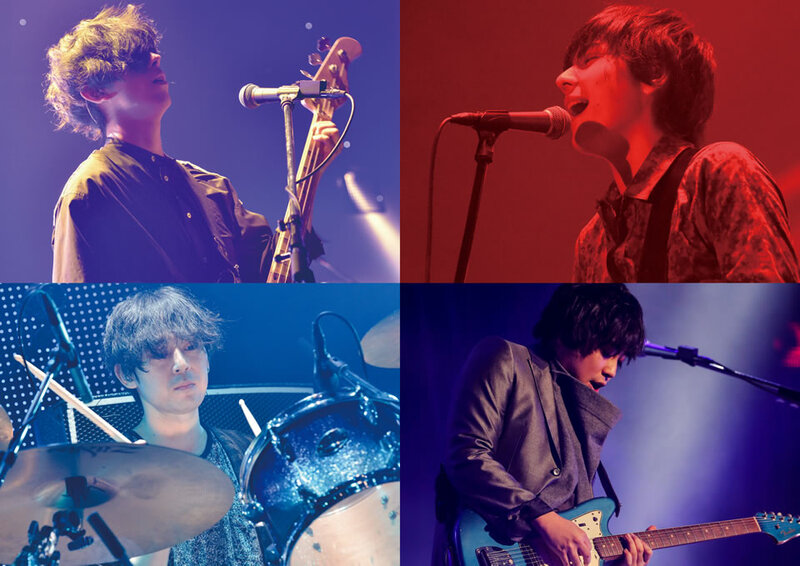 We’ll give our all to deliver flumpool’s music to our fans in Singapore!